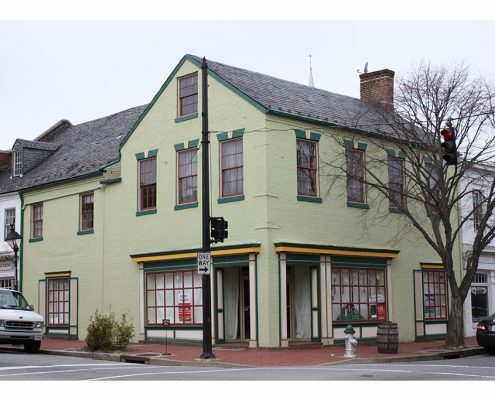 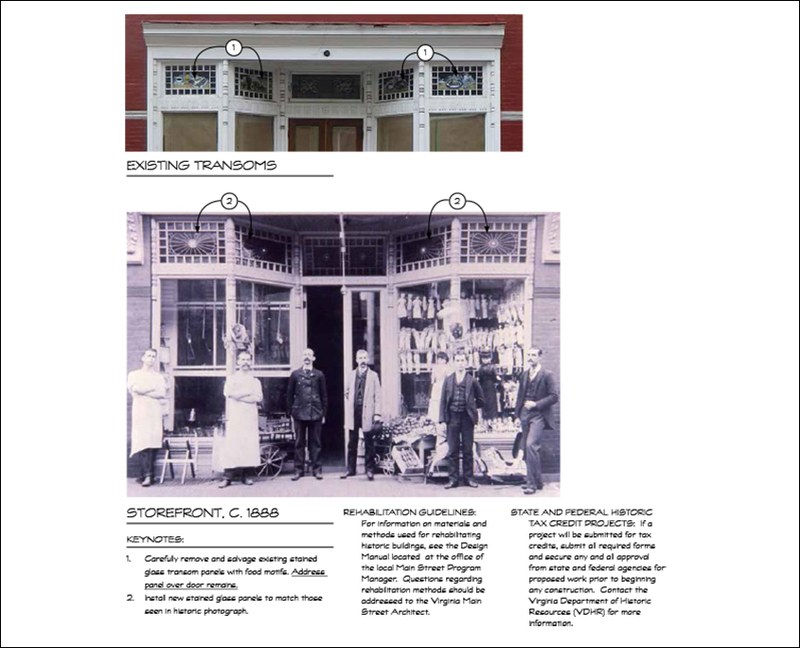 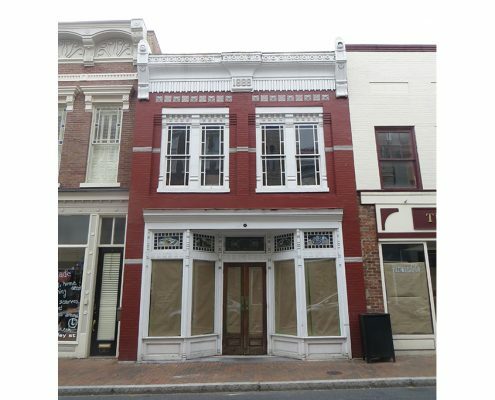 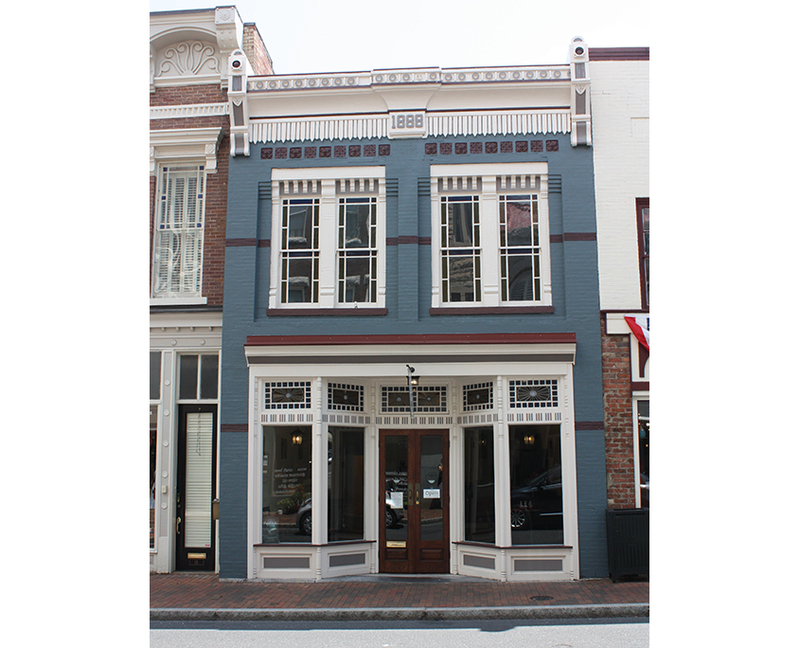 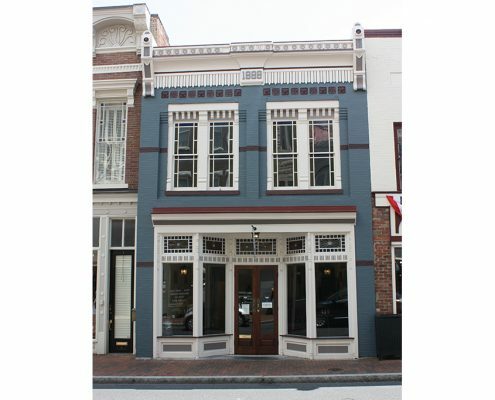 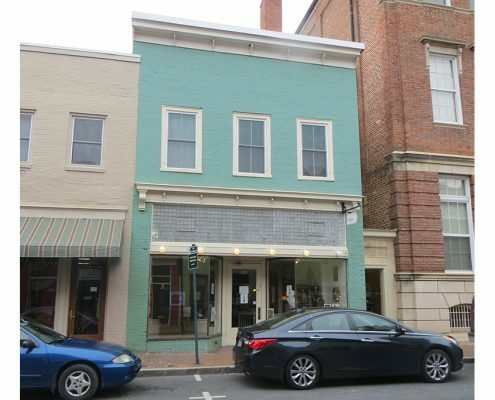 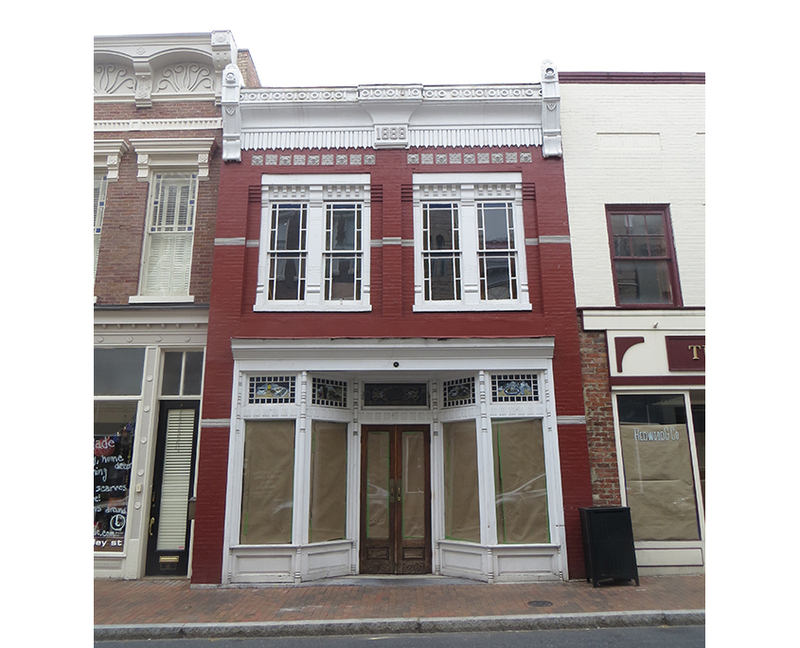 In 1985, the Commonwealth of Virginia initiated a statewide community revitalization program in cooperation with the National Main Street Center of the National Trust for Historic Preservation. 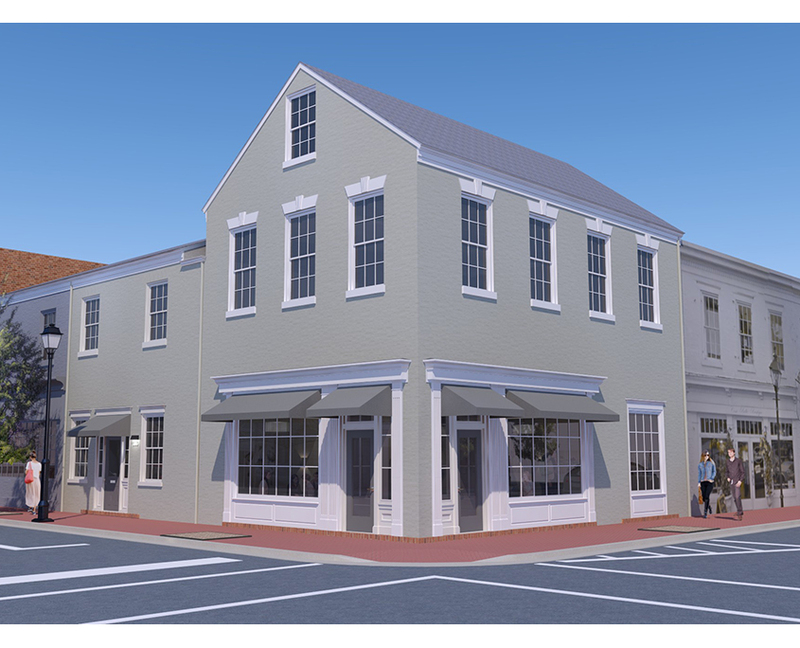 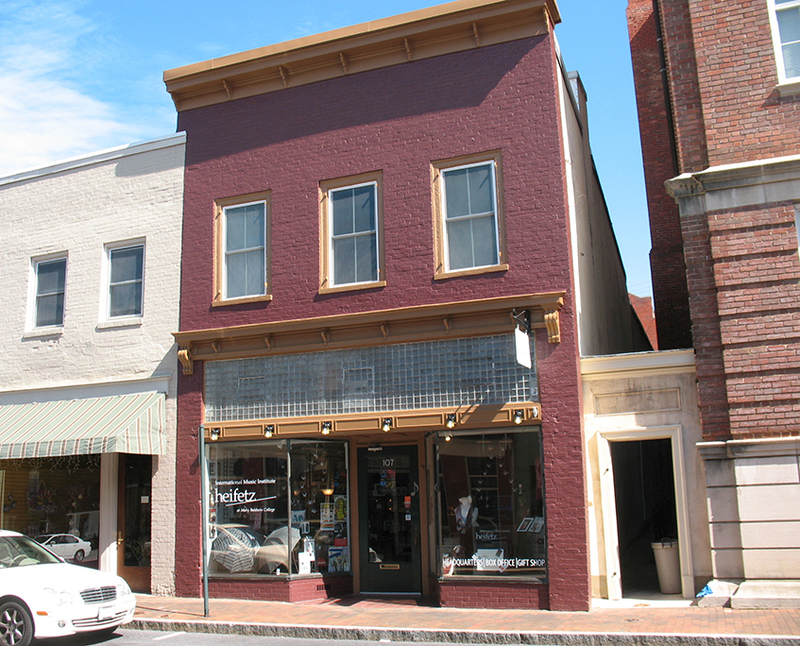 The state realized that Virginia’s downtowns are the heart of our communities and that a proactive approach to their revitalization was the best way to maintain and strengthen the core of the community. 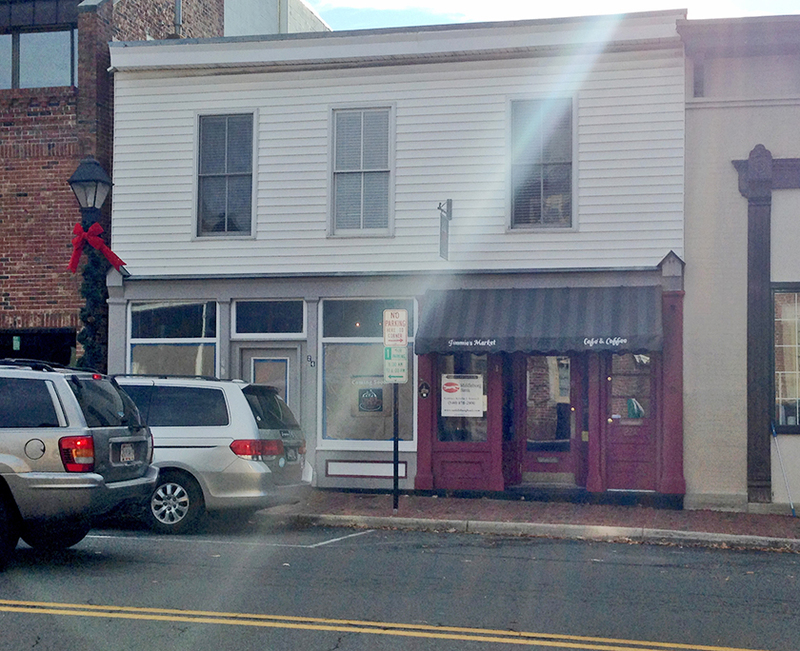 The Virginia Main Street Program is administered through the Virginia Department of Housing and Community Development. 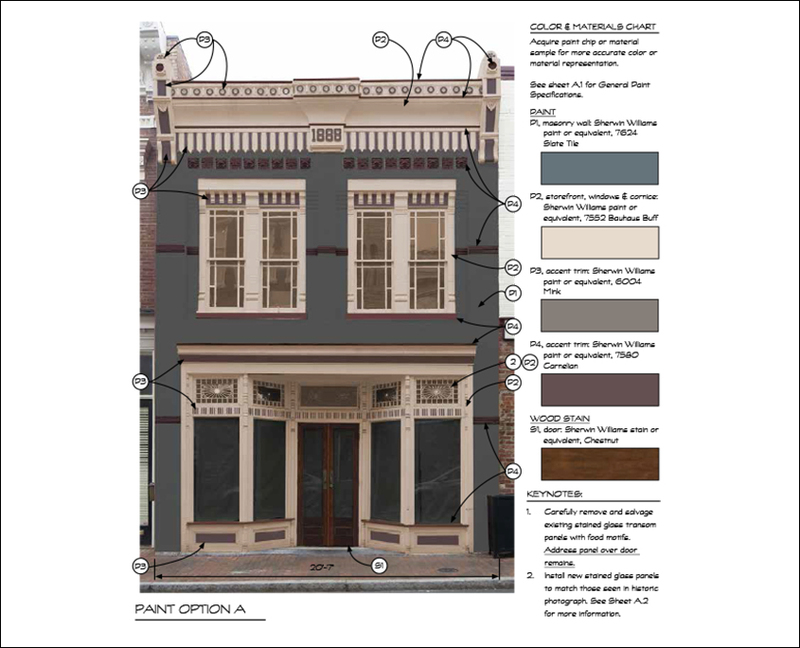 As design specialists for the program since 1986, Frazier Associates provides design training and workshops for communities as well as facade design services for property owners. 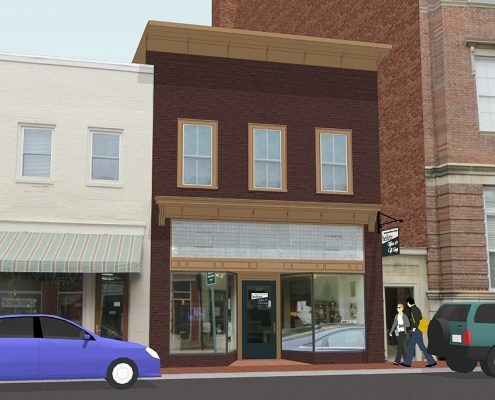 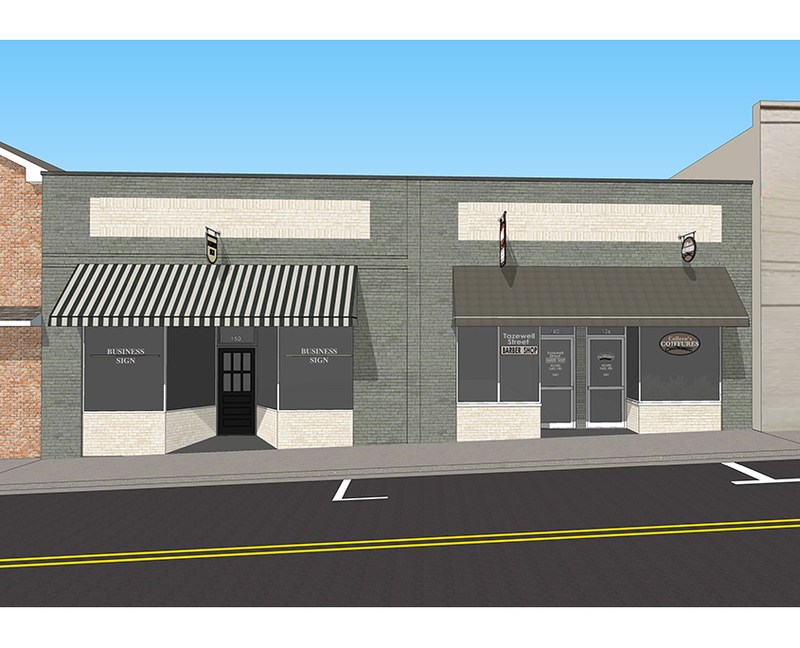 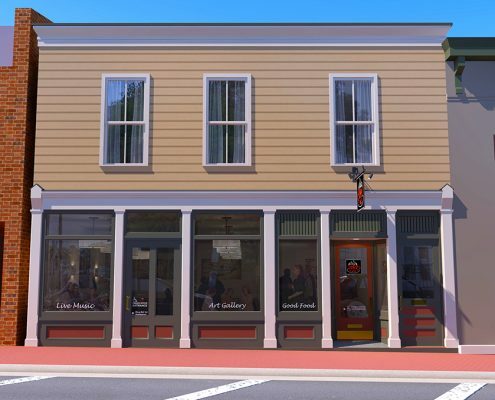 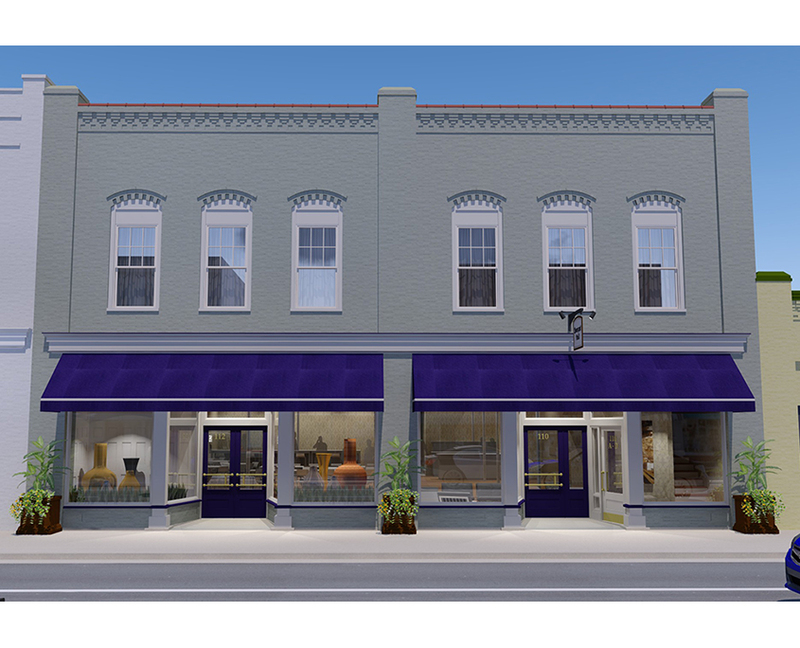 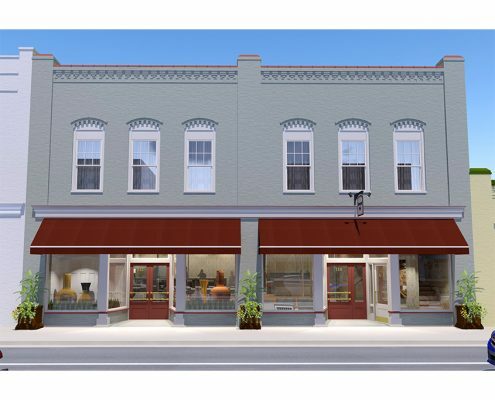 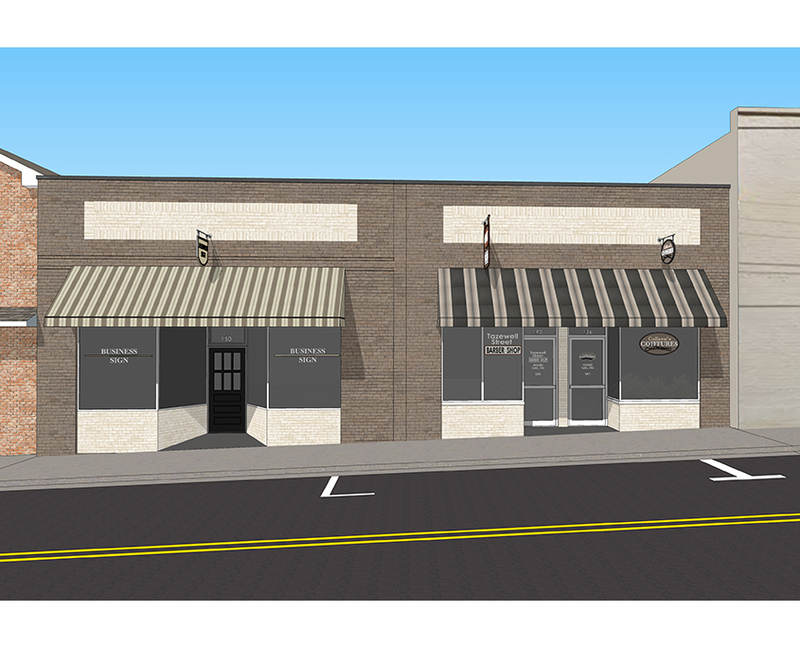 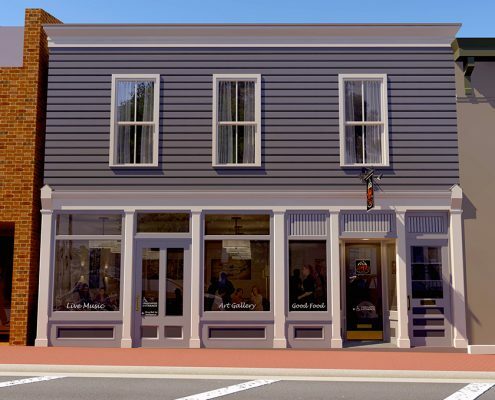 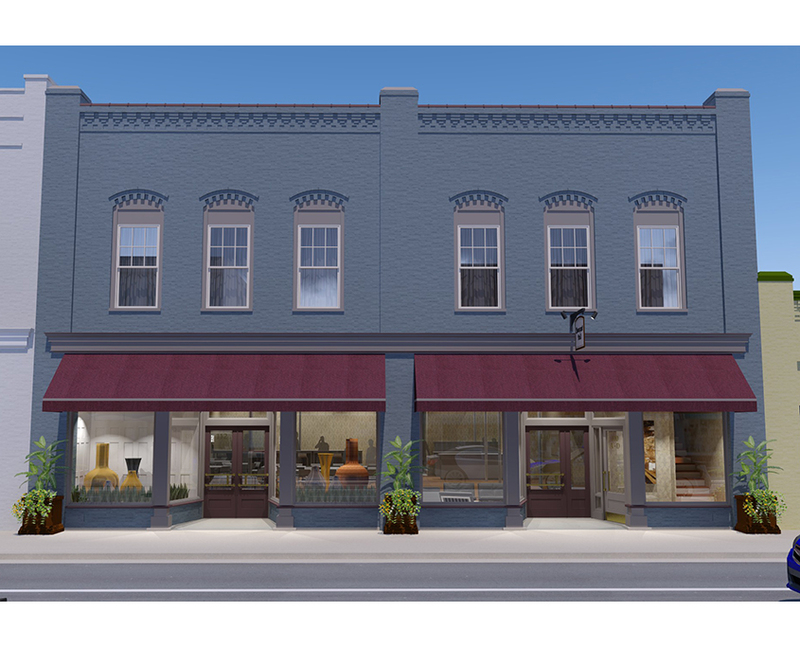 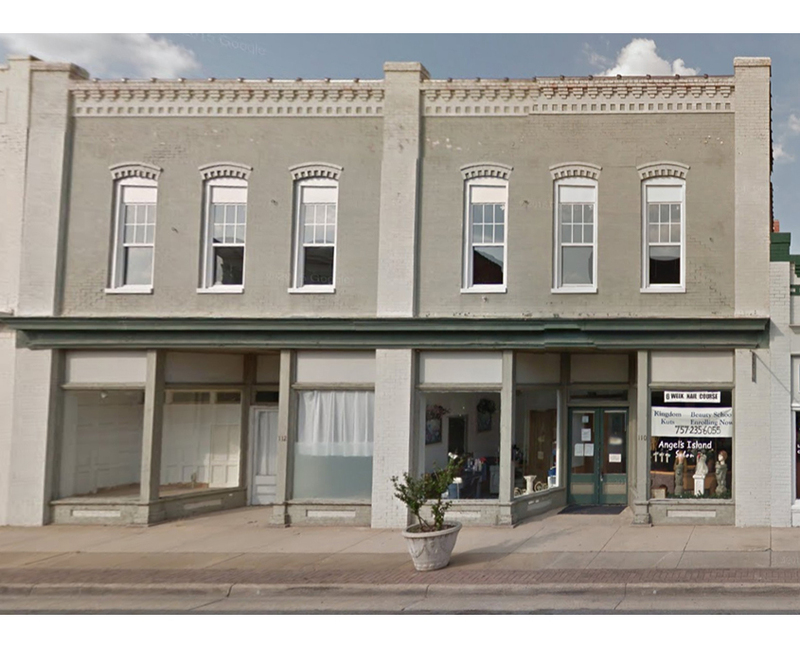 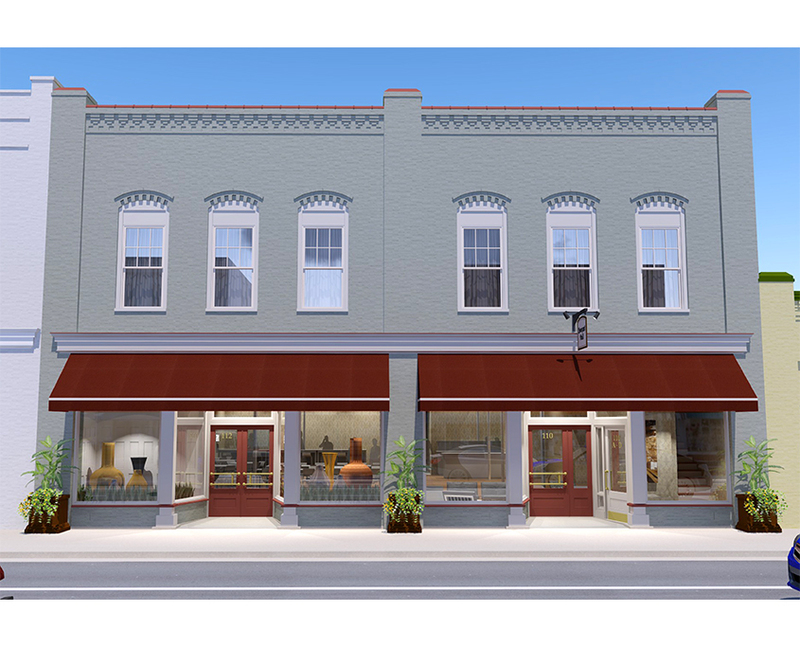 In addition, the firm participates in various resource teams for each new Main Street community and helps create design plans for each participating town. 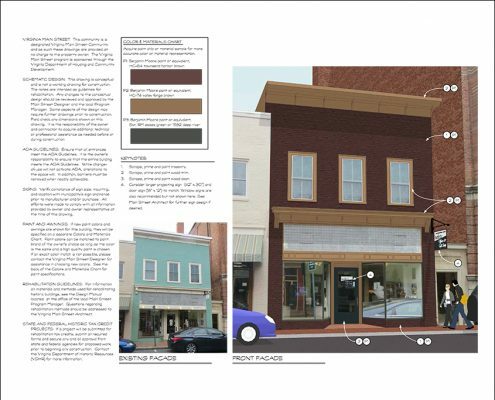 Services also include feasibility studies to help determine potential uses for downtown buildings, and wayfinding and signage design. 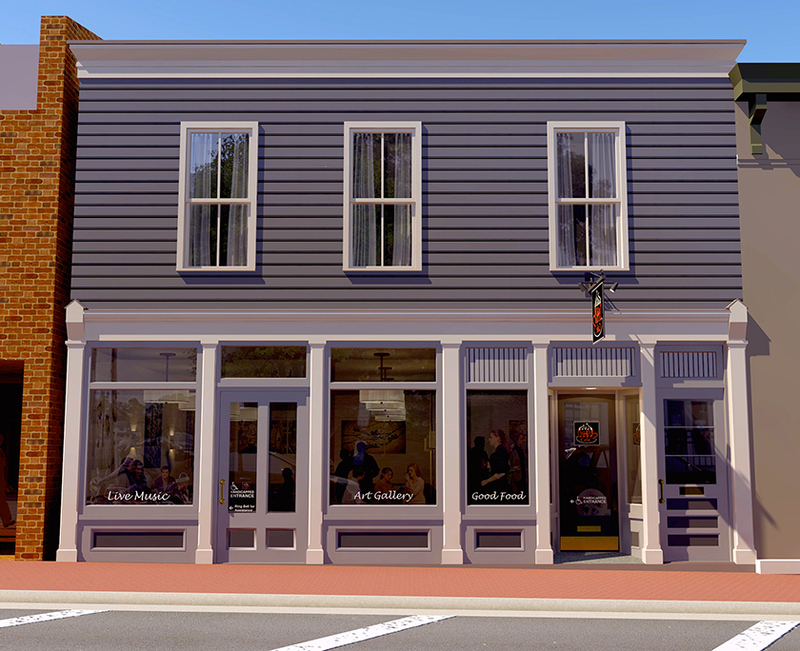 Since the program’s inception, Frazier Associates has provided design services to over 38 participating communities. 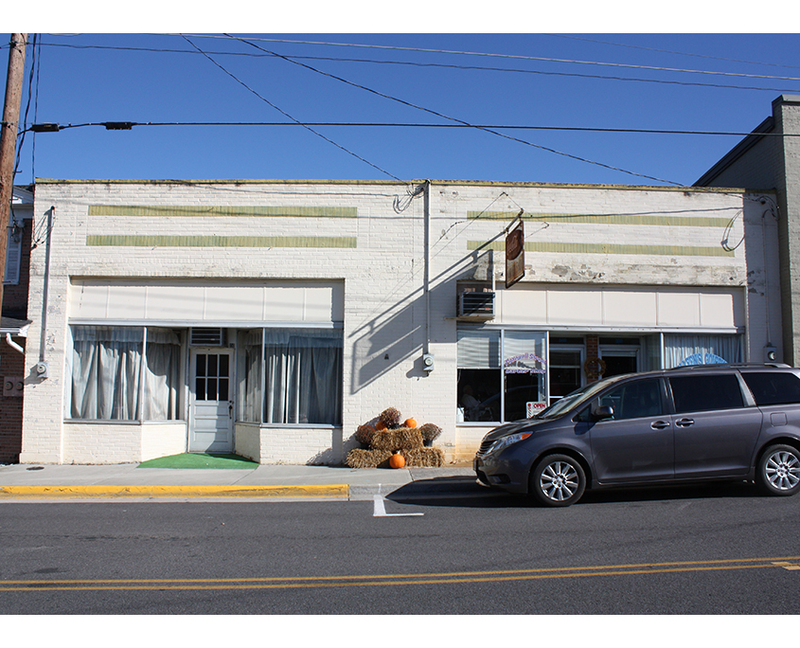 Virginia Main Street design assistance is part of a comprehensive approach to revitalization that capitalizes on each community’s history, unique character, and attributes. The goal is to stimulate sustainable economic growth and a renewed sense of place as an economic development. 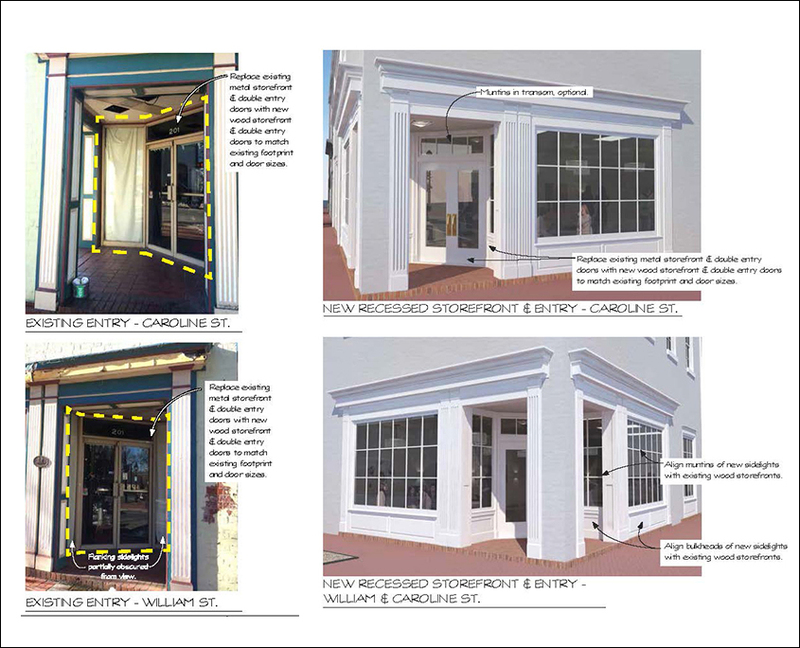 Frazier Associates also provides direct assistance to the VMS program in the areas of architectural feasibility studies, streetscape design, and wayfinding.